Is running bad for your knees? No, and here is why. There are truths and myths out there about running, and one myth is that running is bad for your knees and joints. This in fact is that some high impact exercise, such as running, actually strengthens your joints and bones. A study about osteoarthritis in the knee in the American Journal of Preventive Medicine showed that there was no significant increase in the subjects that ran vs those that did not run. Thus, the conclusion that running in fact does not cause knee pain. But there are ways to prevent running injuries once you do start running. The best and first thing to do is to get a good pair of running shoes. Just as you go to a specialist to help find treatment, you should also go to a shoes specialist. I recommend going to a specialty running shoe store where you are not allowed to choose your shoe based on the color! A trained shoe specialist, probably a runner herself, will take a look at your feet and suggest different models and brands for you. often you will be able to "take them for a spin" around the store or use the treadmill in the store to try them out. Next, it is important to cross train. Just running all the time is not necessarily beneficial as you may overuse some muscles and underuse others. Cross training that includes strength training and stretching will actually enhance your running efficiency. If you do have foot or knee pain due to running, then seek attention from a specialist right away. 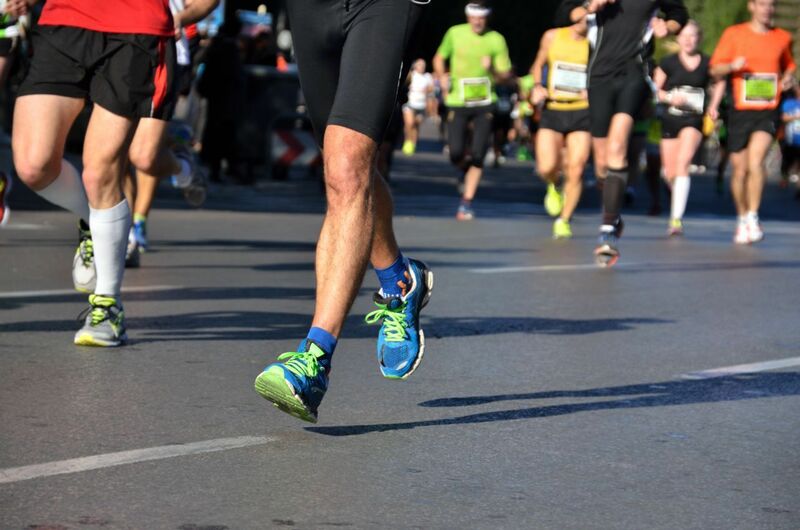 At PPFAC, we can examine your feet and running shoes and perhaps recommend orthotics that can prevent injury. If you have an concerns, call our office and make an appointment with one of our doctors right away.